Since the FBI began asking the public for more information about late Alaskan serial killer Israel Keyes, the agency has received about 100 phone calls, the Seattle Times reports. But none has helped authorities connect Keyes with more missing people. “The majority of phone calls were from people who knew him and interacted with him, who would give information about the types of things he did, activity he was involved in,” FBI special agent Jolene Goeden of Anchorage told the Peninsula Daily News. 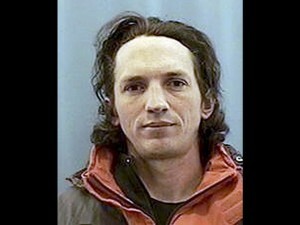 So far, authorities believe Keyes killed 11 people between 2001 and 2012, the Seattle Times wrote. Posted: 1/2/14 at 8:51 AM under News Story.